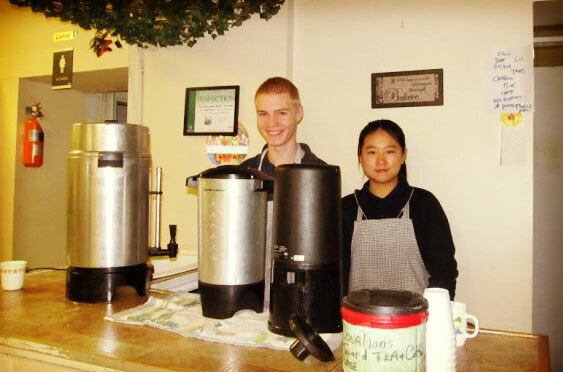 Service is a focus for all students through their time at Hamilton District Christian High. 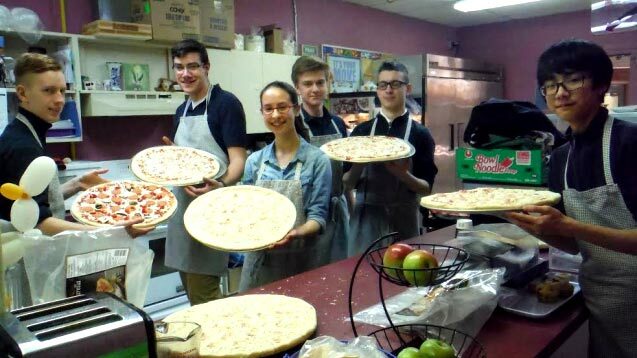 Hamilton District Christian High students committed to fasting for 30 hours to raise awareness and funds to support those who suffer from hunger daily in Africa. Noah Huisman reflects on how he is really looking forward to seeing old friends and connecting with people that he met while in Uganda last year. As part of a long standing tradition, HDCH students contrinue to be donors and give blood at the Ancaster Canadian Blood Services. 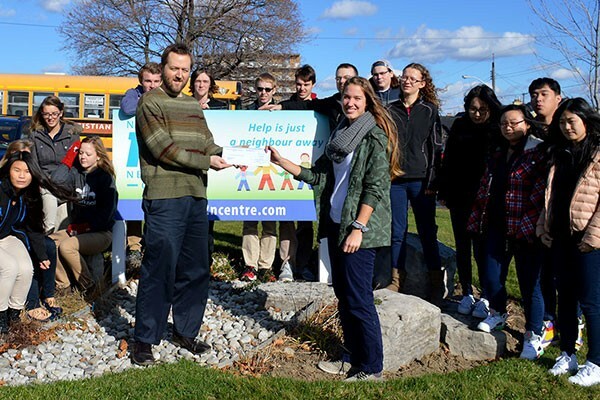 HDCH WATCH group ran a ten-day campaign and raised funds to buy groceries in support of the Neighbour 2 Neighbour Centre (N2N) in Hamilton. Foods class prepared and served a delicious warm lunch of Shepherd’s pie for 100 guests. Hamilton District Christian High went to Haiti on a mission trip and worked with the organization "Mission of Hope"
Our students developed amazing relationships with their Dominican friends, using dance and song to overcome any language barrier.